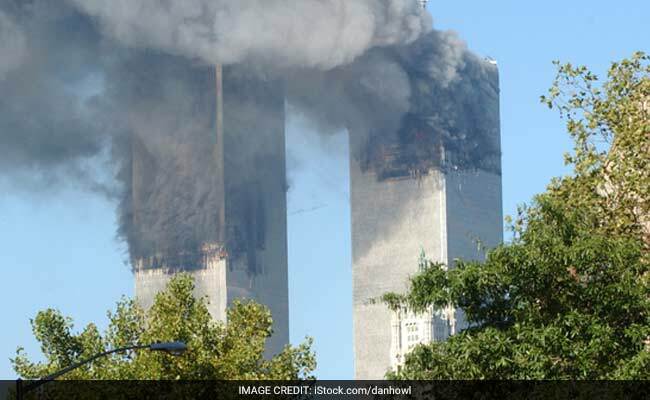 Zacarias Moussaoui was convicted for involvement in the September 11, 2001 Al-Qaeda attacks that killed nearly 3,000 people in New York, Washington, and Pennsylvania. The September 11, 2001 attack killed nearly 3,000 people in New York, Washington, and Pennsylvania. Washington, United States: The only person convicted in the United States for the 9/11 attacks is suing President Donald Trump over his conditions at a high-security prison in Colorado. According to the document, filed in December, Moussaoui accuses the Trump administration and the US prison bureau of denying him access to a lawyer in order "to break me psychologically and stop me to expose the truth about 9/11."